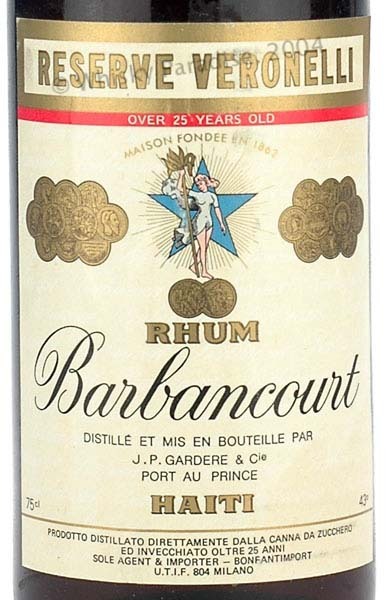 Luca Gargano said in an interview (with Cyril on his site durhum) that the pot stills at Barbancourt were replaced with columns and that they now distill to a much higher strength. But he did not mention when this happened. Do you have more information on this? No, but I’ll ask him. Luca informs me the stills were replaced in 1992. 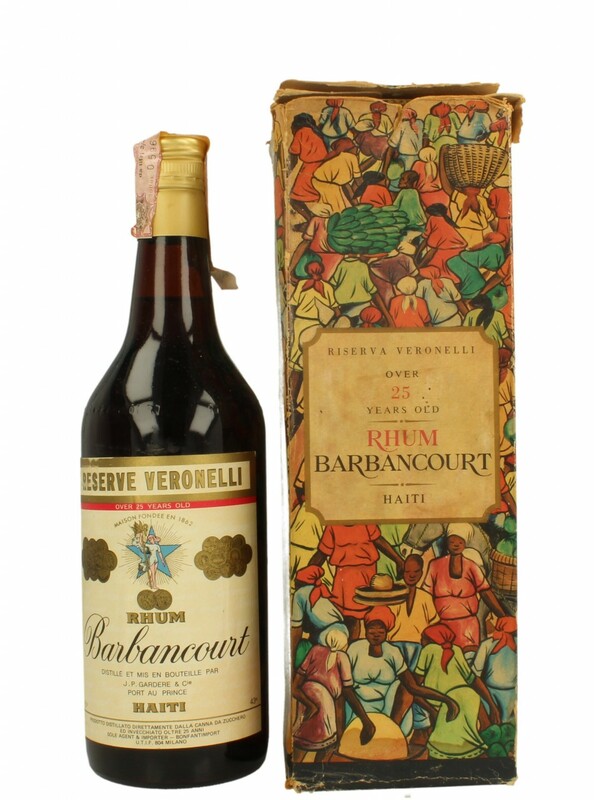 There are several independent bottlings of Barbancourt that were distilled in 2004. Serge Valentin tasted the version from Silver Seal and he liked it quite a bit. 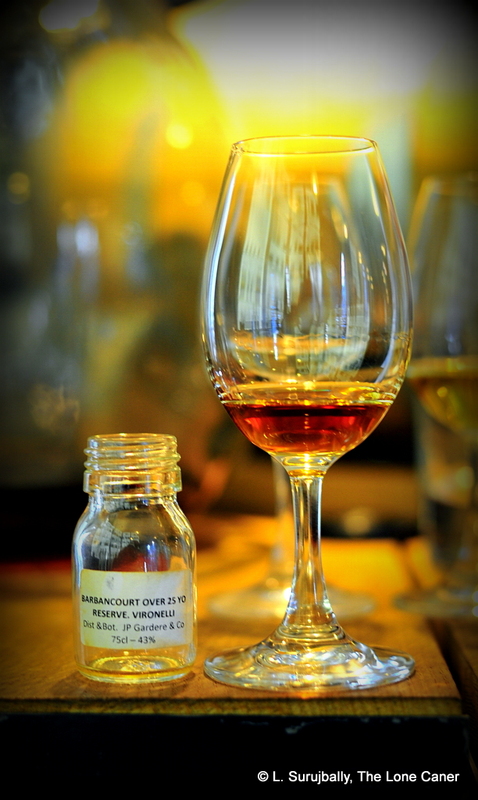 I thought that vintage was distilled with the old stills, turns out I was wrong.